In April 2015 I worked for Frame Order on the UltraKort of Patrick Schoenmaker “Bingo!”. I did some backgrounds and a little bit of animation, it was fun to do! 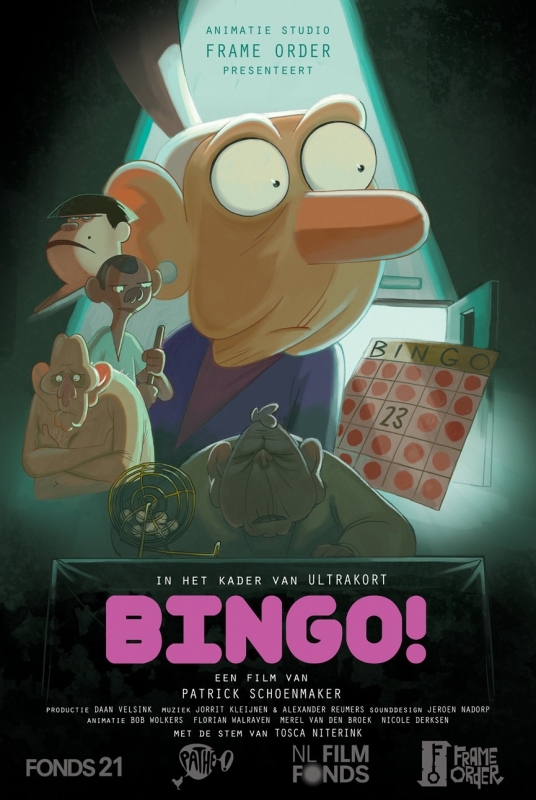 This entry was tagged animation, Bingo!, Patrick Schoenmaker, Ultra Kort. Bookmark the permalink.